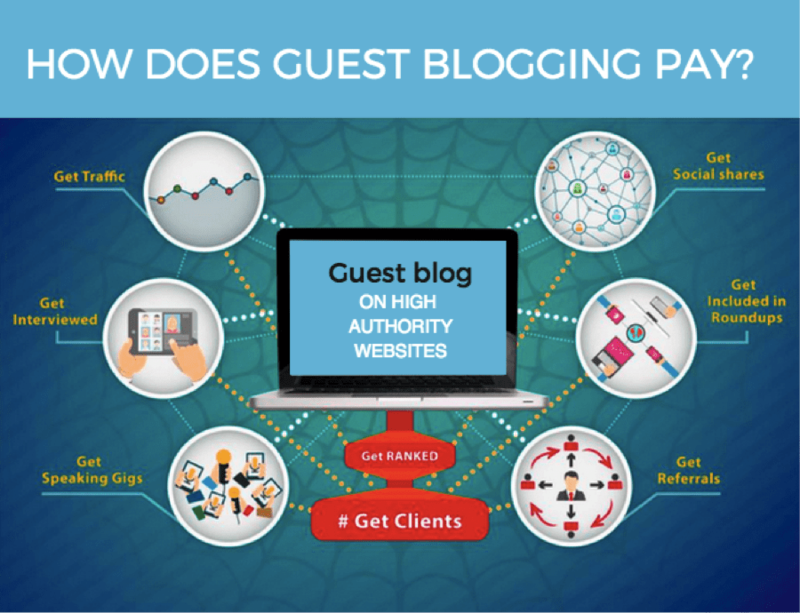 Listen to two serious advocates of guest blogging share the secrets of how it works. Both have landed many meaningful gigs on of the biggest and best blogs in marketing. Both now operate blogs guest bloggers covet. Welcome to the guest blogging edition of Content Matters with Andy Crestodina and Barry Feldman. Listen to “The Enormous Benefits of Guest Blogging ” on Spreaker. Did guest blogging really fall from favor when Google’s Matt Cutts issued his warning?